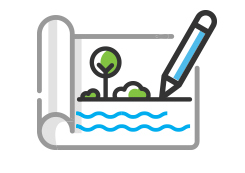 Community-driven vision process summarized in the Community Vision Report. $50 million gift announced for redesign of LaSalle Park! Community workshops build off the vision by exploring conceptual designs together. Conceptual designs are refined in detail and design materials are prepared for construction with ongoing input from the community. Through continued public collaboration, park construction will strategically minimize disruptions to existing park uses. 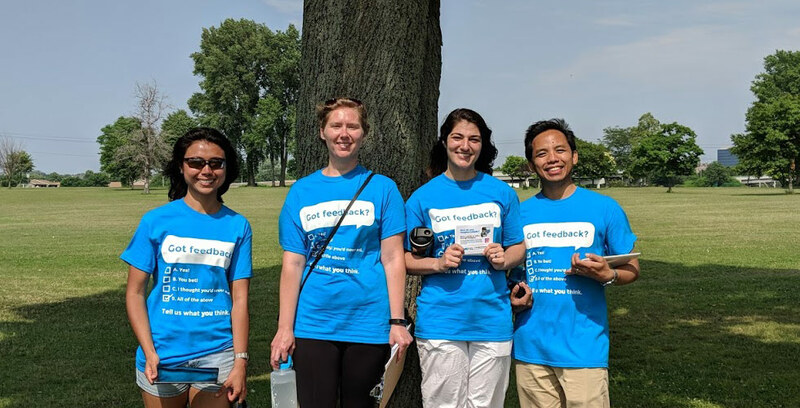 In summer of 2018, a vision for LaSalle Park’s future was shaped through more than 1,100 responses to a community survey, a community focus group that traveled to parks in other cities for inspiration, and a youth photovoice activity where kids shared their ideas for LaSalle Park. 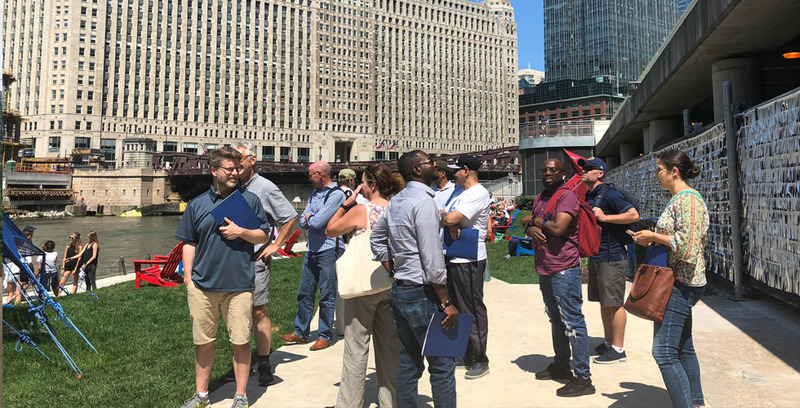 In the winter of 2019, thousands of comments were made by hundreds of residents through public workshops that helped designers bring the vision for the park to life. 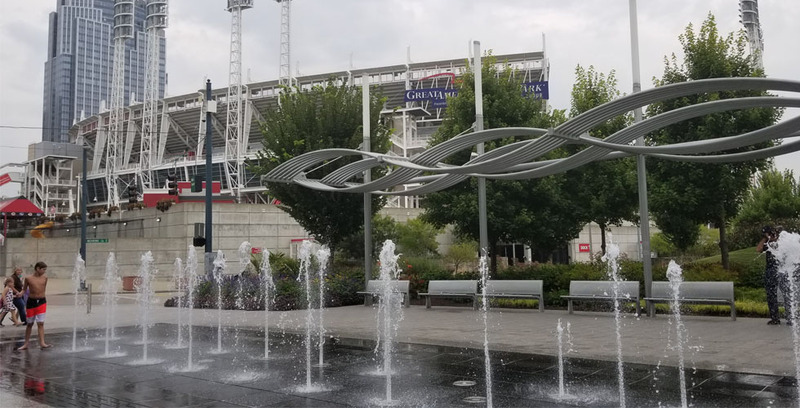 This community-driven process will culminate in a design vision for Ralph C Wilson, Jr. Centennial Park that will be available for the community to view and respond to at multiple public locations in May 2019. Through 2019 and 2020, the evolving design will be refined during community-driven schematic and detailed design phases, which incorporate numerous studies, new models and drawings, and many opportunities for the community to shape and refine the emerging design. The design work is just beginning. 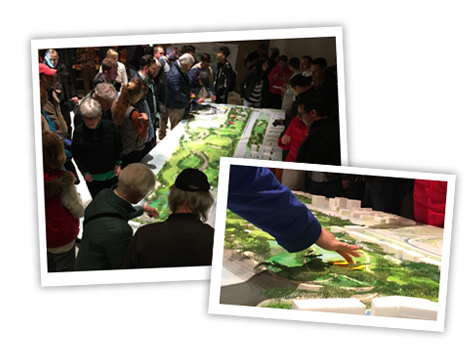 The design vision that incorporates all community feedback to date will be on display in May to give the community a chance to provide further feedback. Come see the design vision and tell us what you think. Parks are for everyone. 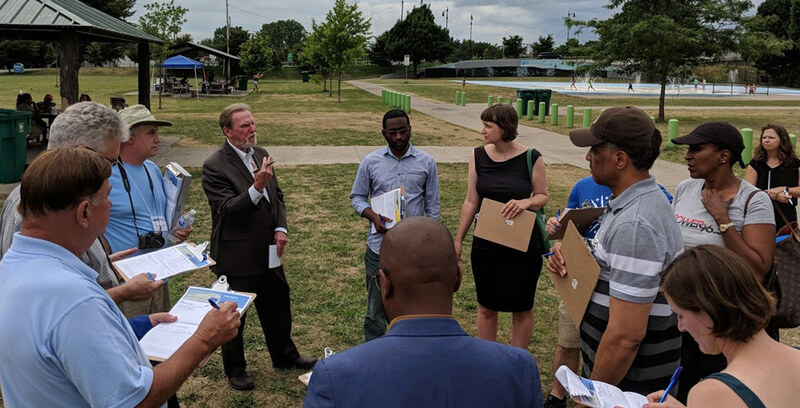 Community voices from neighborhoods throughout the city and region will guide and shape a vision for LaSalle Park’s future. 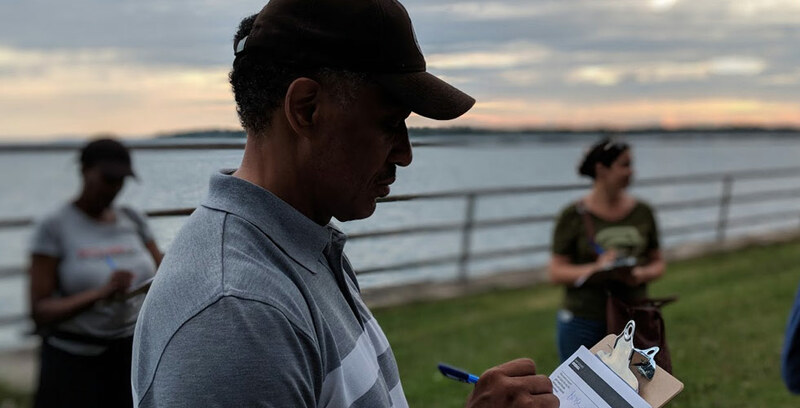 Whether you visit LaSalle Park on your daily run, or you stop by once a year for a big event, your opinions matter in defining a community vision for the park. Share your vision and let’s imagine LaSalle’s future together. How does Buffalo Imagine LaSalle? 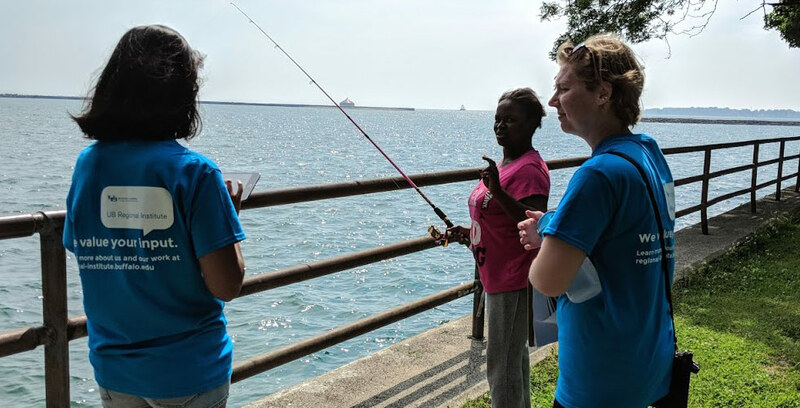 During the summer, 22 focus group members, 1,164 community members, and a team of local youth contributed their perspectives and ideas to help unveil how Buffalo sees the future of LaSalle Park. Watch the video below for a glimpse into this process. 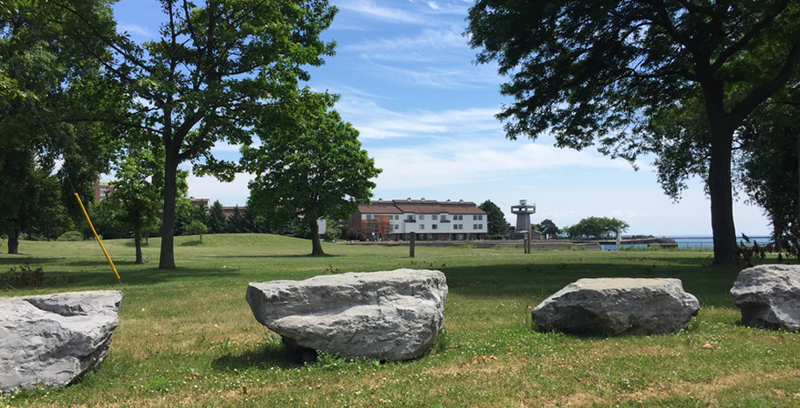 Read the full Imagine LaSalle Community Vision Report to explore LaSalle’s history and current context, see how people use LaSalle Park now, learn what people like and want to change about the park, and discover the big ideas the community has for the park’s future. 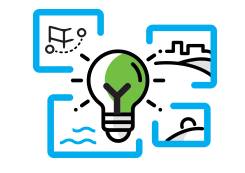 Imagine LaSalle has assembled a focus group to guide vision planning and serve as ambassadors to the community throughout the project. 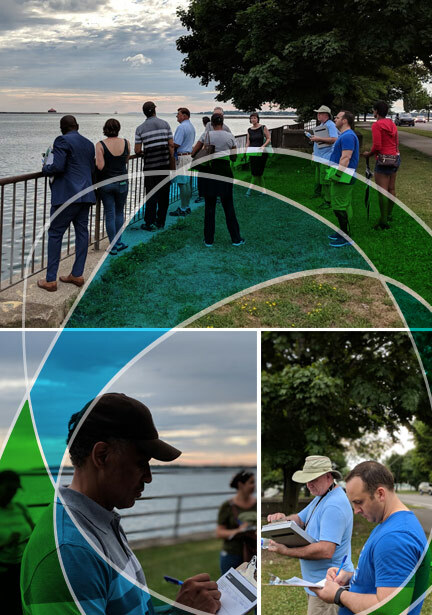 Focus group composition is designed to represent the diversity of voices and cultures that regularly use LaSalle Park. 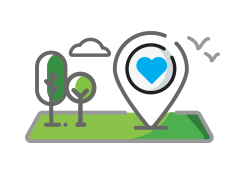 Imagine LaSalle is a community-driven initiative to guide the transformation of LaSalle Park into Ralph C. Wilson, Jr. Centennial Park. This effort is made possible through the generosity of the Ralph C. Wilson, Jr. Foundation in partnership with the Community Foundation for Greater Buffalo. 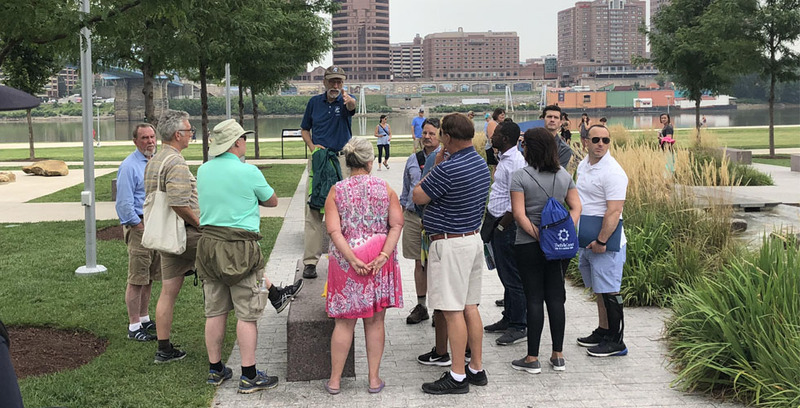 The University at Buffalo School of Architecture and Planning and one of its research centers, the UB Regional Institute (UBRI), are managing this engagement process to ensure broad and meaningful community input shape the park’s future. Michael Van Valkenburgh Associates, a New York-based landscape architecture firm known worldwide for its creative and unique urban design with projects that include parks, plazas, cultural institutions, gardens and more, is leading the conceptual design of the Ralph C. Wilson, Jr. Centennial Park. 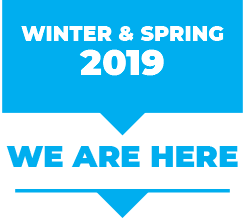 The City of Buffalo is an active project partner represented by its Division of Parks and Recreation, the Department of Community Services and Recreational Programming, and the Mayor’s Office of Strategic Planning. 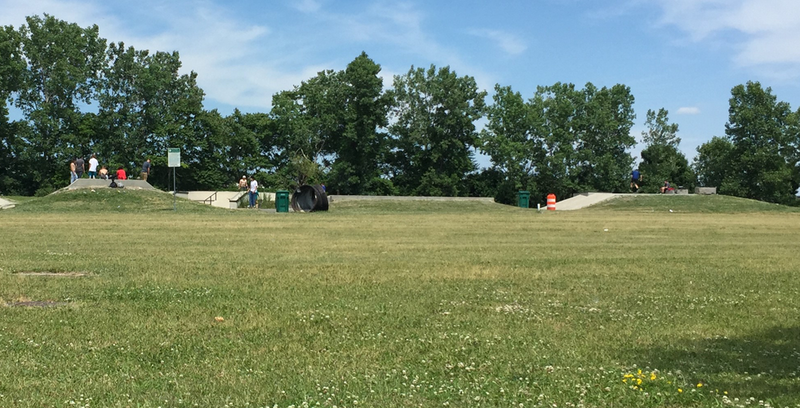 The survey team was in LaSalle Park on 30 different occasions throughout July and August. 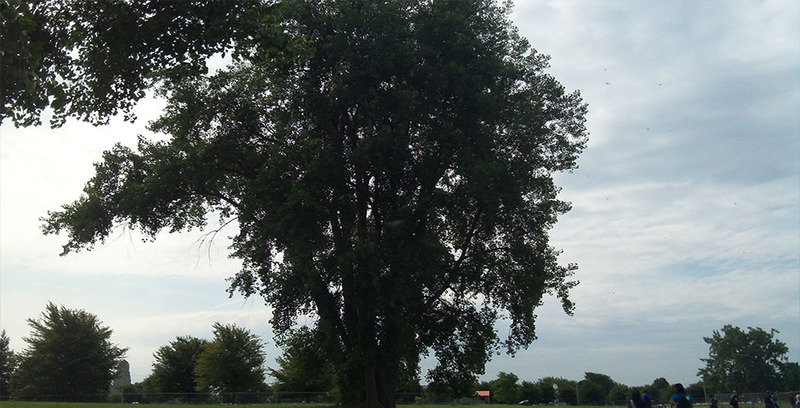 A photo of a tree taken by a child from the Belle Center highlights the group's love for the natural beauty in LaSalle Park. 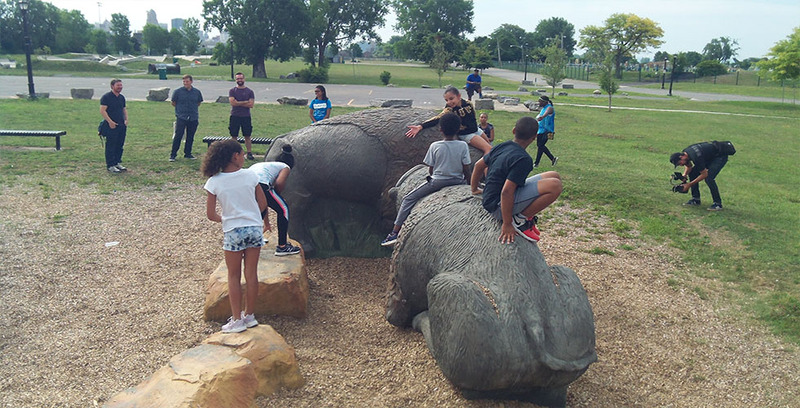 The kids from the Belle Center like that they can be active and play with their friends in LaSalle Park. 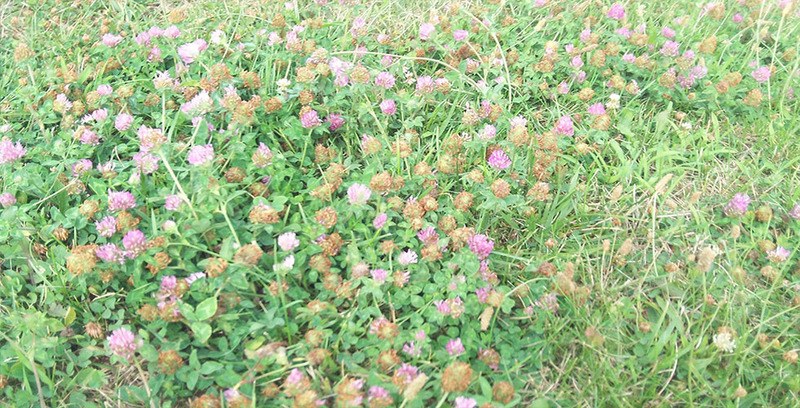 Many of the Belle Center kids took photos of flowers, trees, the water, and the sky to show that they like the natural beauty of LaSalle Park. 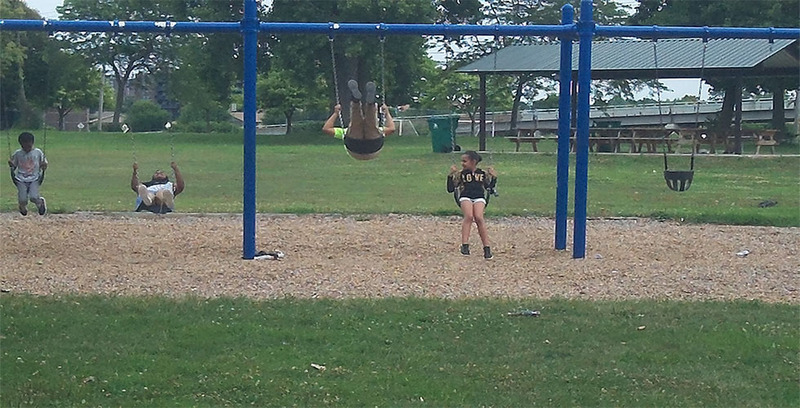 Kids play on one of LaSalle Park's playgrounds in this photo taken by one of the kids from the Belle Center. 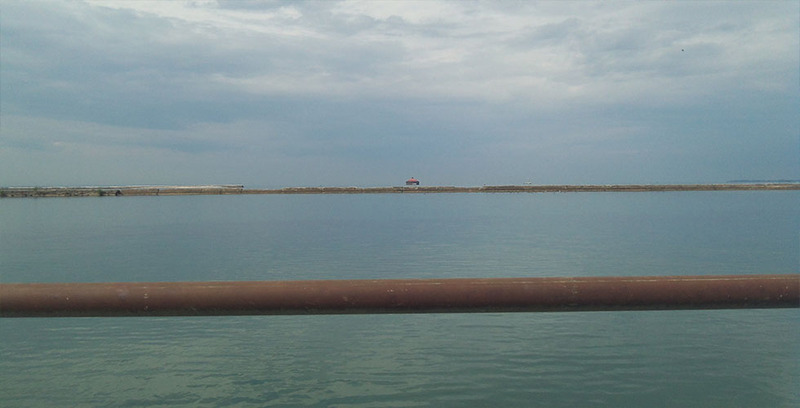 Belle Center kids took many photos of Lake Erie along the edge of LaSalle Park, including this one. The focus group sits in a concessions pavilion at Washington Park in Cincinnati while listening to their guide. 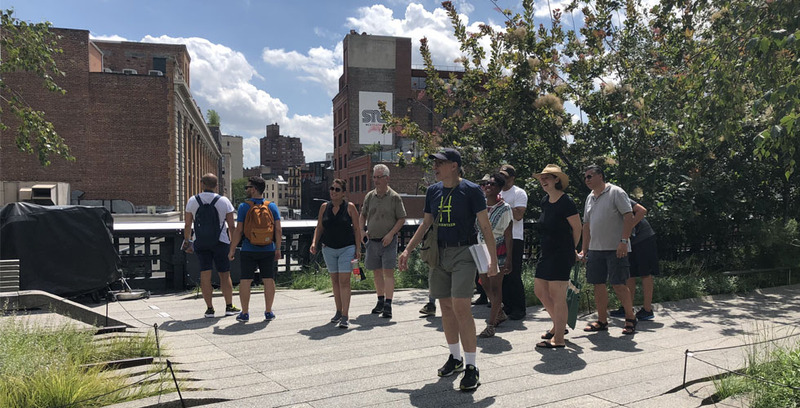 The focus group explores the Highline in New York City on a warm summer day. Water features, like this one in Cincinnati, were a prominent component of many parks visited by the focus group. 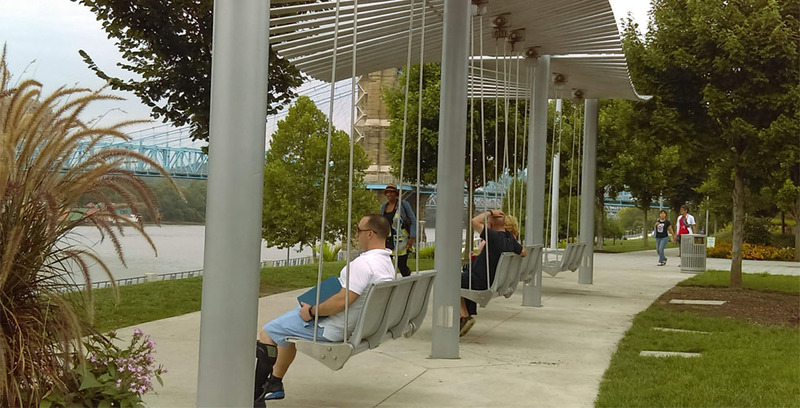 The focus group relaxes and takes in the view of the Ohio River in Cincinnati's Smale Riverfront Park. 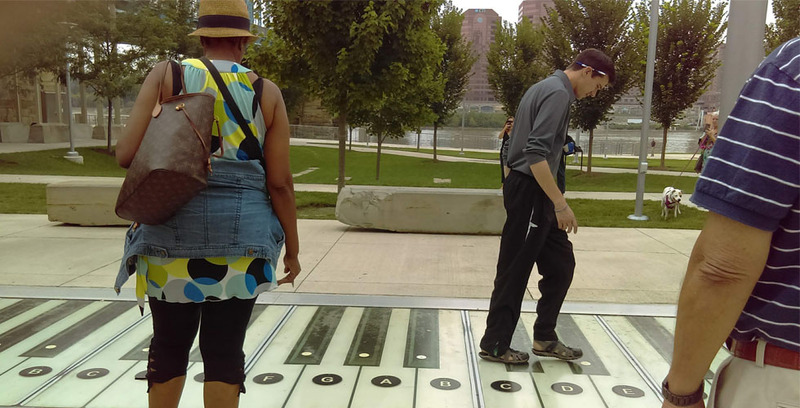 The focus group loved creative and playful features designed for all ages, like this oversized piano in Cincinnati. 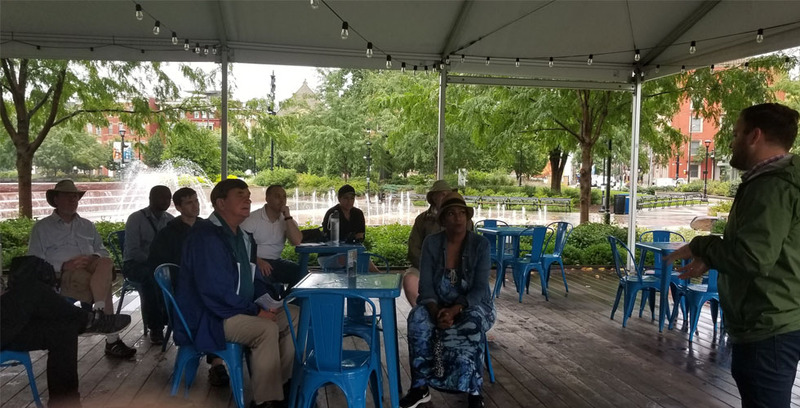 Members of the focus group listen to a guide at Smale Riverfront Park in Cincinnati. 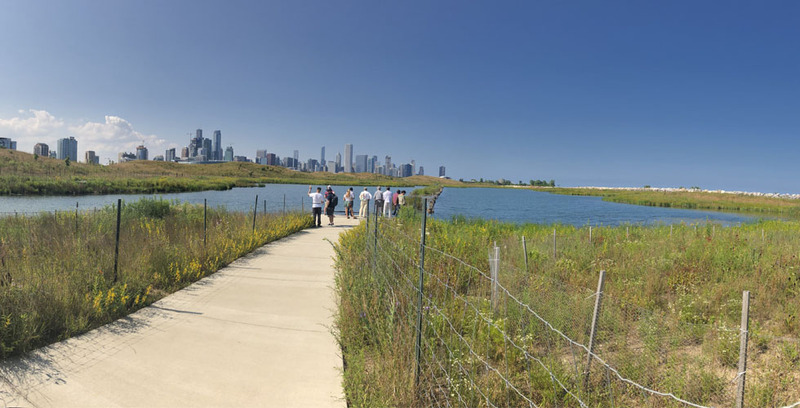 Northerly Island in Chicago was an example of a more natural public space. 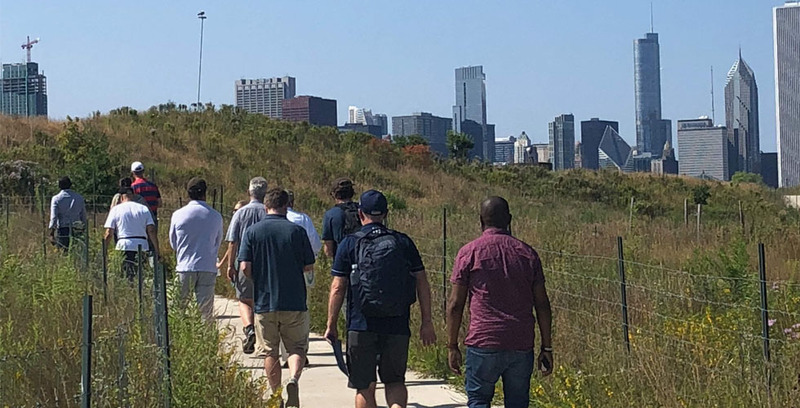 The focus group looks out at the Chicago skyline from Northerly Park. 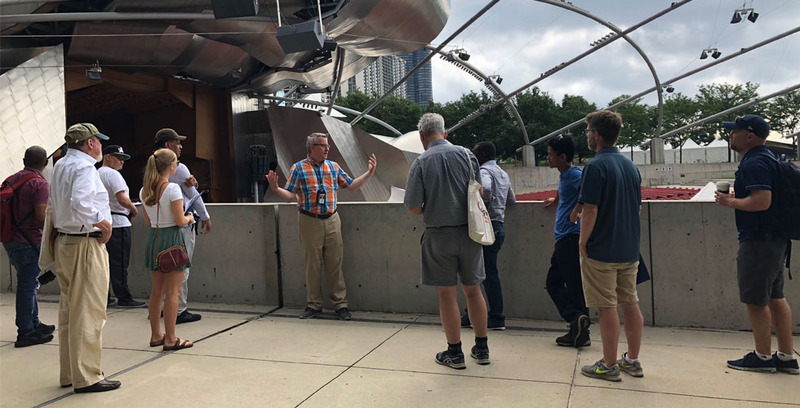 A guide talks to the focus group in front of Millenium Park's concert pavilion in Chicago. 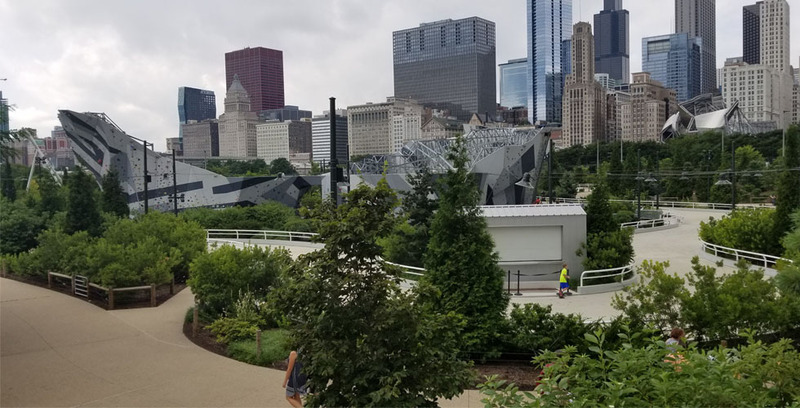 Maggie Daley Park in Chicago features a rock climbing wall, an ice skating ribbon, and more. 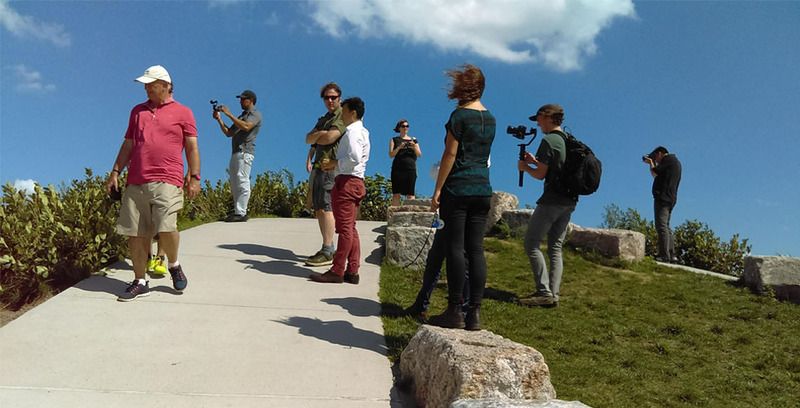 The focus group climbed to the top of a small hill on Governor's Island to take in the view of New York. 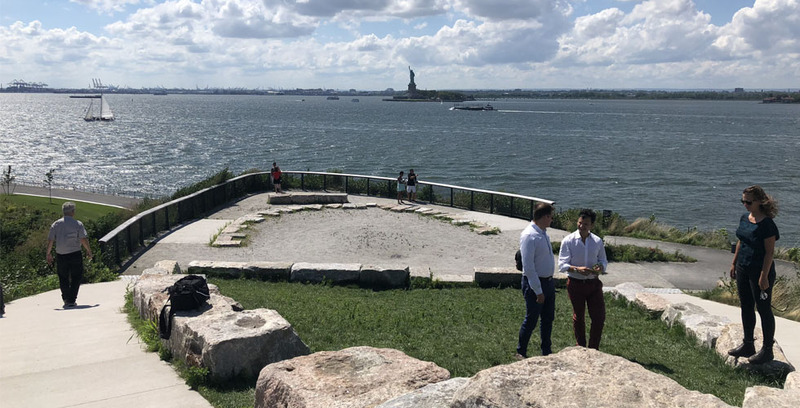 The Statue of Liberty is visible in the background from this vantage point atop a hill on Governor's Island. The focus group walked along a portion of the Riverwalk in Chicago. 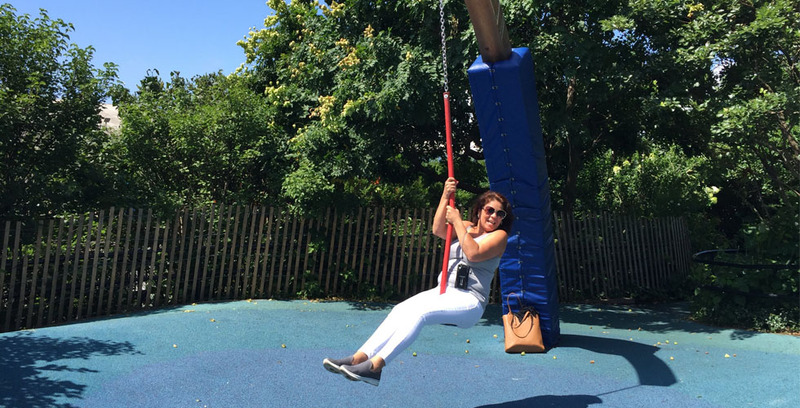 One of the focus group members gets in on the fun at Brooklyn Bridge Park in New York City. Stay informed and get updates on Imagine LaSalle. 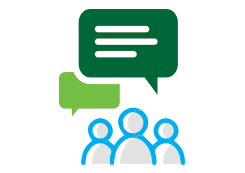 Sign up for Imagine LaSalle updates and news delivered to your inbox.